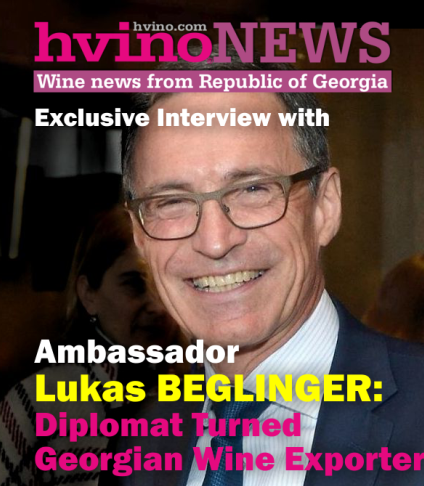 07.08.2012 (Hvino News) Our recent posts on EU's decision to register slogan "Cradle of wine" for exclusive use by Georgia have drawn much attention from the readers of Hvino News (see: "Cradle of Wine" is registered by Georgia as a brand name in EU, "Financial Times" on Georgia's marketing policy: "Cradle of Wine" slogan needs more time to ripen, Armenia and Georgia disagree over slogan "Cradle of Wine"). To answer readers' questions and provide most accurate account of the event, we are publishing the official copy of certificate issued by EU's Office for Harmonization in the Internal Market (OHIM). 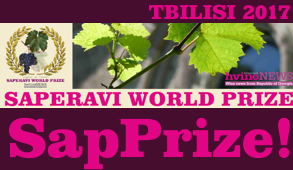 The slogan "Cradle of wine" was registered as Community trade mark (CTM), certificate No. 010750388, published in Community Trade Marks Bulletin No. 2012/130 on July 11, 2012. 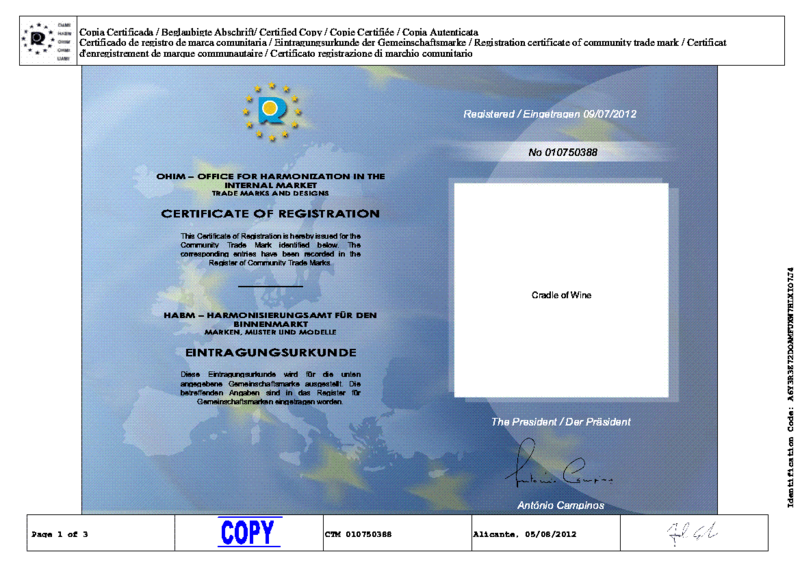 Here you may view OHIM Certificate as PDF file. 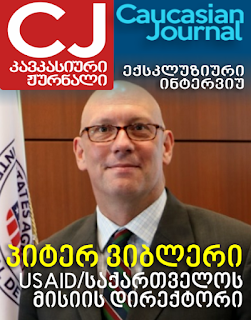 The Georgian applicant was National Intellectual Property Center of Georgia (Sakpatenti), represented by law office Boehmert & Boehmert from Bremen, Germany. The previous owner of this trademark was British company "Cradle of Wine Limited", Knollys House 11 Byward Street, London. It owned "Cradle of wine" trademark since April 9, 2001. This registration expired on January 26, 2010. OHIM is the official trade marks and designs office of the European Union. 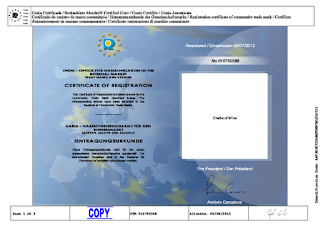 It registers the Community trade mark (CTM) and registered Community design (RCD), which are essential components of the European single market. These registrations provide trade mark and design protection throughout the European Union, which covers 27 countries and almost 500m people. The Office also works in close partnership with national IP offices in the EU member states, with international offices, and the European Commission on a wide range of issues affecting the owners and users of intellectual property rights. OHIM HQ is located in Alicante, Spain. 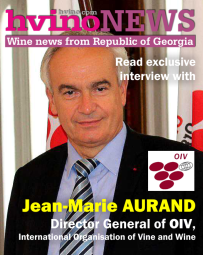 Readers of Hvino News may always find the Certificate in our site's Documents Section. 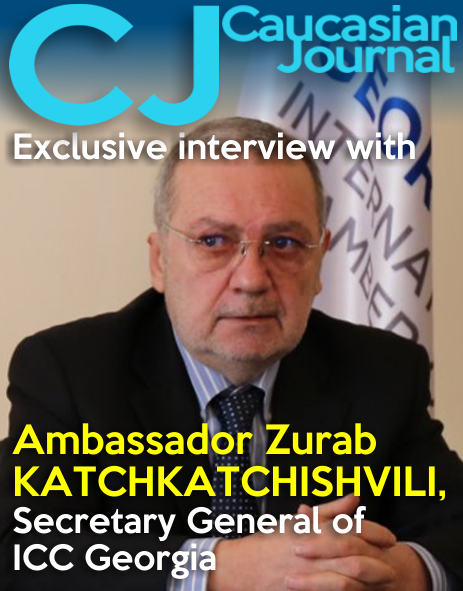 "Newsweek": Don’t Miss the Khvanchkara! 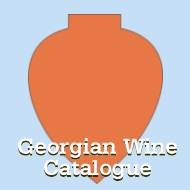 Has anyone tried Georgian Wine for iPhone?